August 09, 2018 Endless Opportunities For Unexpected Adventures And New Encounters! January 23, 2017 Challenging At Times, But Incredibly Eye Opening And Rewarding. January 29, 2019 I Got Out What I Put In, And I Put In A Lot! August 29, 2017 What Did I Miss? August 13, 2017 Mate, Futbol Y Carneeee! 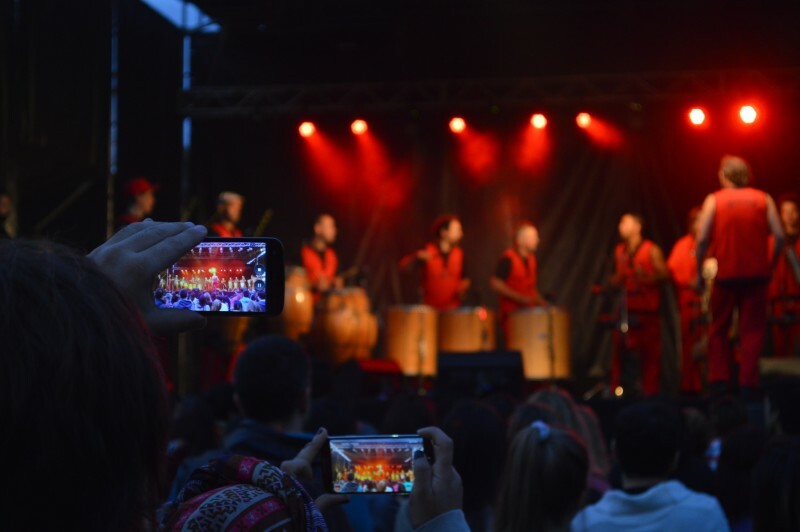 Argentina, the largest Spanish-speaking country in the world, known locally as "The Land of the Six Continents" for its geographic and climatic diversity, has a long and fascinating history and is a major economic and political power in South America. 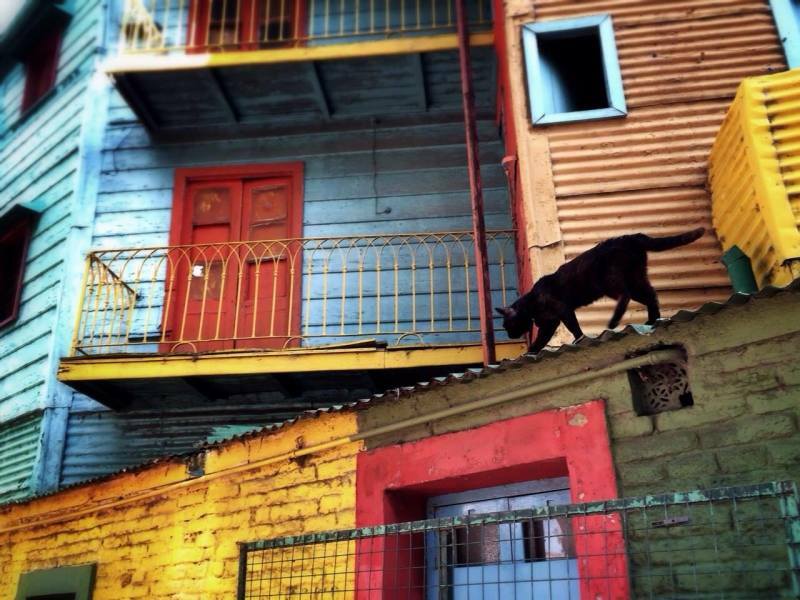 The capital city, Buenos Aires, famous for its 47 historically and culturally distinctive neighborhoods such as La Boca and La Recoleta, is arguably the most cosmopolitan city on the continent, largely as a result of a wave of European immigration in the early 20th century. 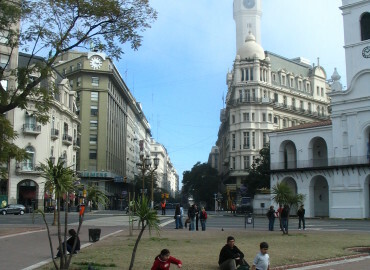 Almost half of the population of 36 million Argentines are said to live in Greater Buenos Aires and its province. 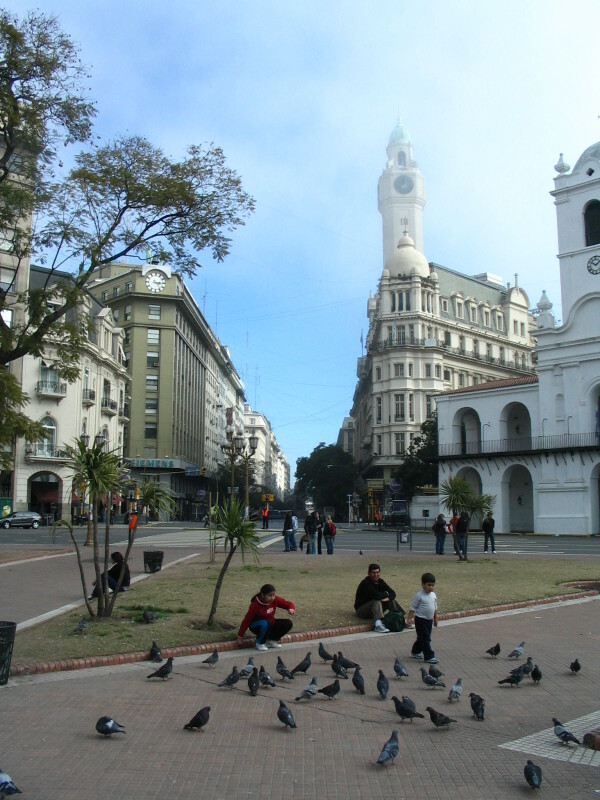 Even so, the city is renowned for its parks and squares, which give it a sense of spaciousness. A major economic and political center, it is also a lively and cultured city with a European feel. 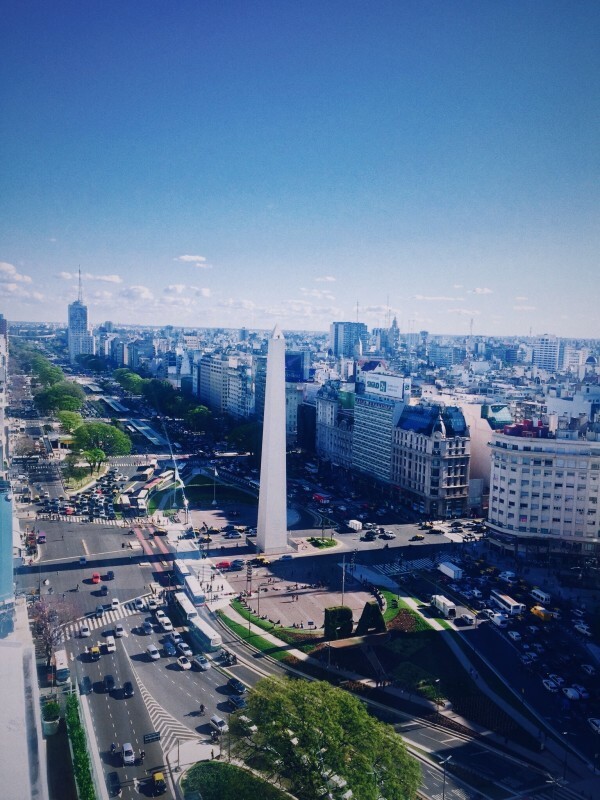 While in Buenos Aires, students take courses alongside their Argentine peers at one of three of Argentina's most respected universities: the Universidad Argentina de la Empresa, the Universidad de Buenos Aires, and the Universidad Torcuato di Tella.